Put your files into your Dropbox on one computer, and they'll be instantly available on any of your other computers that you've installed Dropbox on (Windows, Mac, and Linux too!) 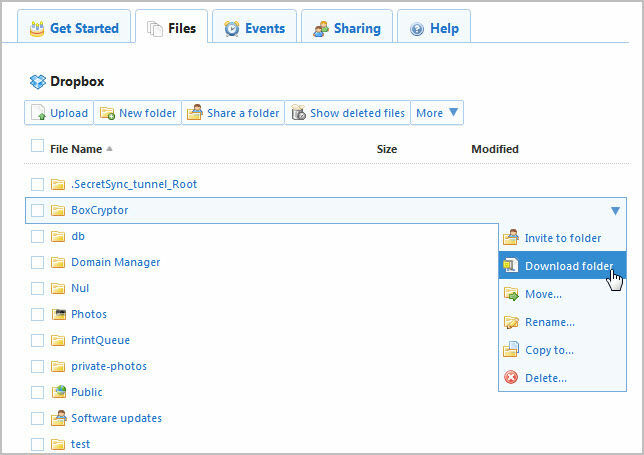 Because a copy of your files are stored on Dropbox's secure servers, you can also access them from any computer or mobile device using the Dropbox website. Fantastic. Everything is available and up-to-date on my phone, tablets, notebooks and desktops.